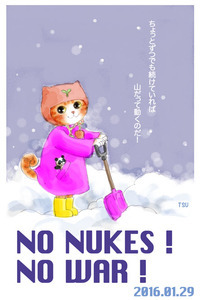 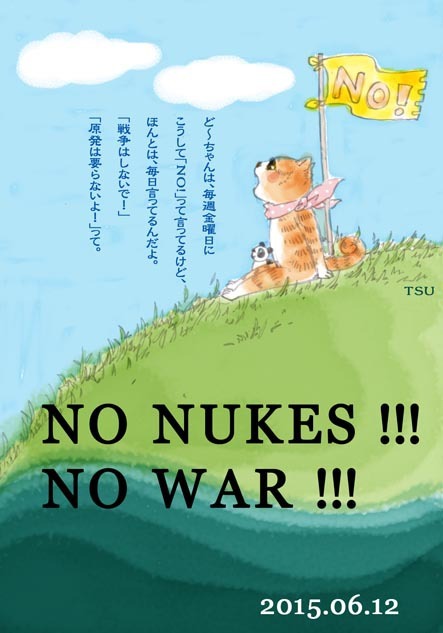 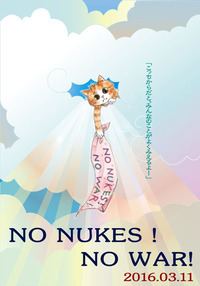 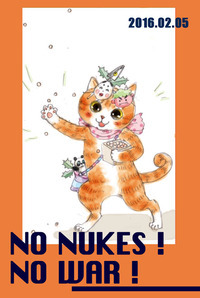 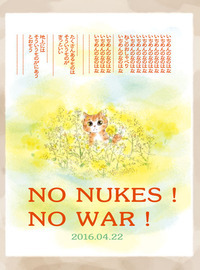 タグ ：猫絵日記NO NUKES! 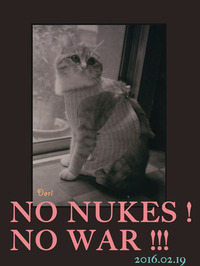 NO WAR !!! 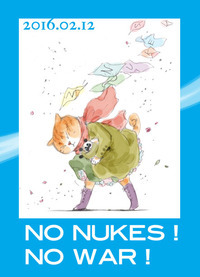 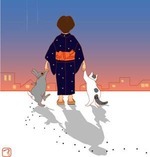 Copyright(C)2019 猫事記, ALL Rights Reserved.